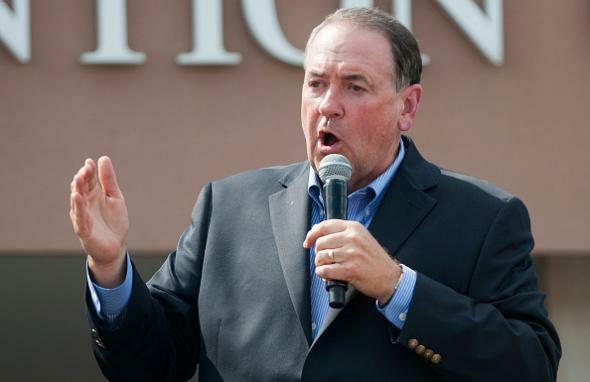 Mike Huckabee, Dred Scott: "Black people aren’t fully human" under law, he erroneously claims. Mike Huckabee at a rally for Kentucky county clerk Kim Davis on Sept. 8. Dred Scott was overturned by the Citizenship Clause of the 14th Amendment, which was ratified in 1868. In other words, a major-party presidential candidate is under the belief that black people are not technically eligible for U.S. citizenship and that slavery is, formally speaking, still legal.